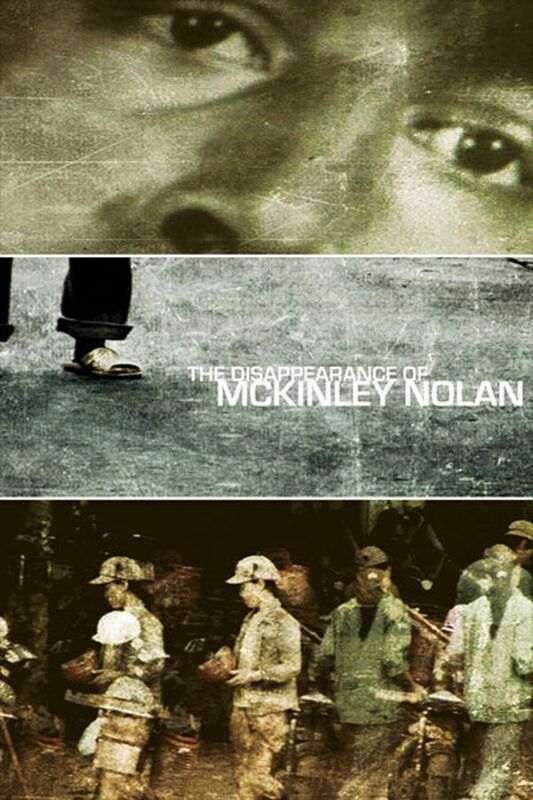 Private McKinley Nolan vanished forty years ago in Vietnam on the Cambodia frontier. Some say he was captured, some say he was a traitor, some even say he was an American operative. The U.S. Army officially claims he was radicalized and "went native," joined the Viet Cong and was later murdered by the Khmer Rouge. The film follows the Nolan family from the cotton belt of Texas, to the battlegrounds of Vietnam, to the killing fields of Cambodia and unfolds a mysterious fever dream filled with doubt, longing and the will to believe. I thought the documentary was very well done. I can understand McKinley wanting to disappear after murdering two MPs. Its unfortunate that we know absolutely nothing about them or how their families feel. I understand how Nolan's family must feel having a missing relative of my own. I know that their love for him and can understand how they would want to gloss over the fact that he was a murderer and a traitor to his country. Family ties run deep. Unanswered questions haunt. Excellent Document.